Steam’s annual Autumn Sale 2018 is now live featuring some amazing deals across a lot of popular AAA titles. Alongside the sale, Valve has also opened the nomination for the Steam Awards 2018. 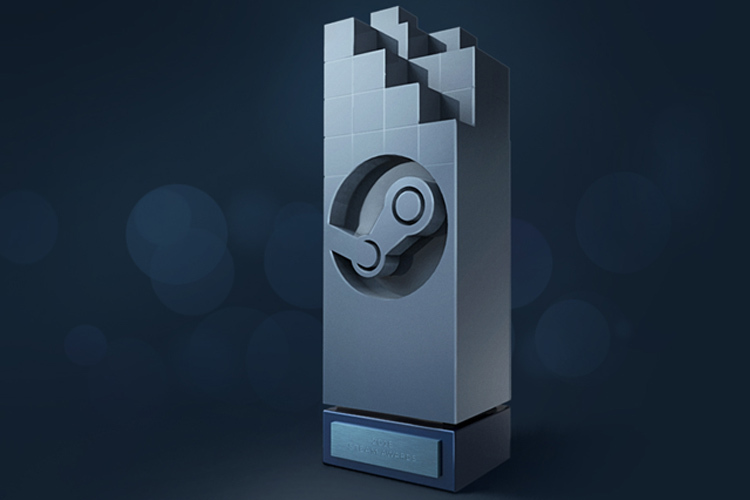 Yes, you can now head over to Steam and vote for your favorite games of the year which will be among the nominations. There are a bunch of categories as usual ranging from “Game of the Year” award to the “Most Fun with a Machine”. It’s not all serious, which is half the fun with Steam Awards. I’d like to point out that the list of finalists from your nominations will be revealed in December during the Holiday sale, following which you’ll be able to cast your votes for the best games. While we are at it, I think you should also check out The Game Awards 2018 and cast your vote. It’s one of the most popular events in which the entire industry comes together to celebrate the best games across different categories.